A new bill would appropriate $8 million in non-recurring funds for public schools and some day cares to test for lead in their drinking water, as well as providing alternate water supplies for buildings that exceed federal action levels for the chemical. 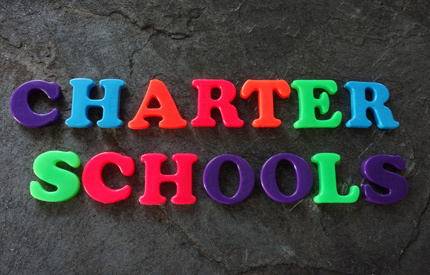 House Bill 386 would require all public schools, including public charters, and those day cares located in commercial buildings to test for lead in water used for drinking, including fountains and drink stations. Schools and day cares where lead levels are 5 parts per billion or higher — the federal action level for drinking water — would then have to immediately shut off fixtures where the elevated concentrations were detected. In addition, the bill lays out requirements for public notification — no more than 48 hours to all parents, faculty and staff in the affected school, as well as those governing alternate water supplies. Lead is a neurotoxin that can harm the central nervous system, particularly in children, whose brains are developing. Chronic exposure to elevated lead levels can lower IQ, cause learning disabilities, behavioral problems, nerve damage and possibly Alzheimer’s disease, Parkinson’s disease and schizophrenia, according to the peer-reviewed journal Environmental Health. Last year, two school districts in North Carolina reported elevated lead levels at some of their facilities. In the Charlotte-Mecklenburg school district, 27 schools tested above the action level. 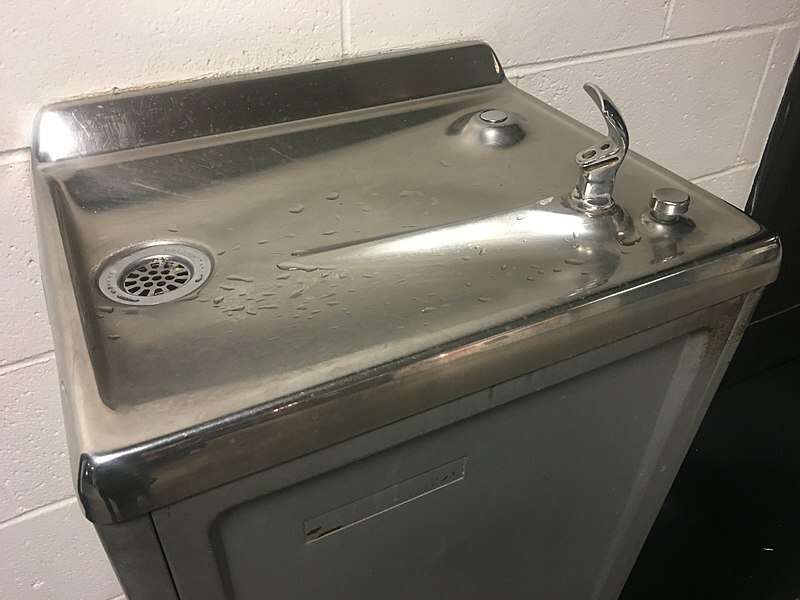 In Guilford County, three schools — Allen Jay Elementary, Frazier Elementary and Southeast Guilford Middle — all had lead in drinking water above the EPA’s action level for schools: 20 ppb. HB 386 would require schools and daycares to adhere to a more stringent federal standard set for drinking water. The district did replace the plumbing responsible for the lead but waited four months to notify principals and parents of the findings. Elevated lead levels are often the result of old plumbing, which has leached the chemical into drinking water. Aging schools and commercial buildings that haven’t been renovated can be affected. Data on the age of North Carolina public schools wasn’t immediate available, but the National Center for Education Statistics reported that about a third of all public schools in the US had plumbing systems in their permanent buildings that were rated either fair or poor. The bill establishes water testing deadlines for schools, depending on the age of the building and when the plumbing had last (or ever) been completely removed and replaced. Schools whose plumbing is new or has been renovated after Dec. 31, 1990, are exempt, as are schools that already monitor for lead. Schools constructed on or before Dec. 31, 1960, must test by June 30, 2021. Those constructed between Jan. 1, 1961, and Dec. 31, 1990, must test by June 30, 2022. The $8 million appropriation would provide matching funds for districts based on need. North Carolina’s working families face stagnant wages and rising costs for basic necessities like housing, child care, and transportation. According to a new report from the Center on Budget & Policy Priorities, adopting a state EITC, to complement the federal credit and strengthening the state’s minimum wage will boost incomes for families that work low-wage jobs. In tandem, these policy tools have an especially positive impact on the financial well-being of families that struggle to make ends meet. Wages remain largely stagnant. Although productivity has increased markedly, low-wage workers have seen negligent gains in income over the past four decades. While the wealthiest have enjoyed the benefits of economic growth, low and middle-income workers have not. Raising minimum wage and adopting state EITC work to address this income inequality, and reduce poverty among children. EITC is one of the most effective tools to lift working families and children out of poverty, keeping 5.7 million out of poverty. The federal minimum wage, used as a guide for states, has not kept pace with the rising cost of living. Increasing the minimum wage to $15 over the next five years would positively impact the ability of 28.1 million workers to cover the costs of day-to-day life. Twenty-nine states and the District of Columbia have already enacted the EITC, and are experiencing its benefits, while 21 states are on pace to raise minimum wage in 2019. 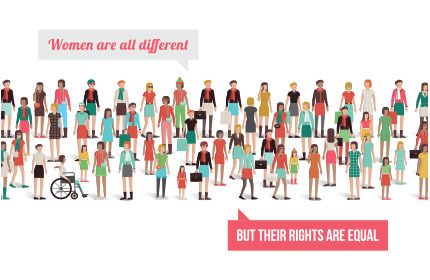 Together, these policies reach overlapping but different populations, and allow the public and private sectors to share the cost. A complimentary report from the Center on Budget & Policy Priorities highlights the positive economic impact of adopting a state EITC, focusing on the workforce, tax, and anti-poverty implications of the tax credit. The report finds that adopting a state EITC improves the future economic prospects of children in claiming families, helps those families cover costs associated with continued work, like childcare and transportation, and encourages lowest-earning families to work more hours. A state EITC would also help offset the increase tax burden low and middle-income families bear in relation to wealthier tax payers. 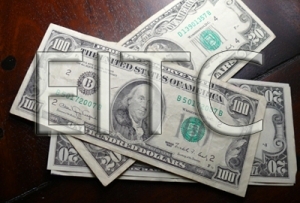 Proposals have been introduced in the North Carolina House and Senate to establish a state EITC. Given this emerging research and the challenges facing working families in our state, let’s hope both get a hearing soon. Heba Atwa is a policy advocate for the N.C. Justice Center’s Budget & Tax Center. Gov. 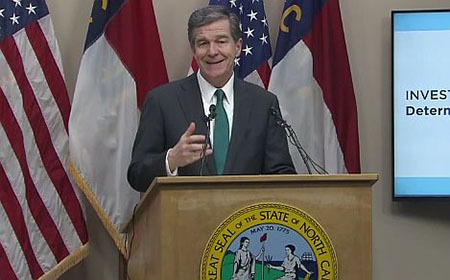 Roy Cooper on Tuesday proposed a robust $3.9 billion education bond for school construction and renovation projects. 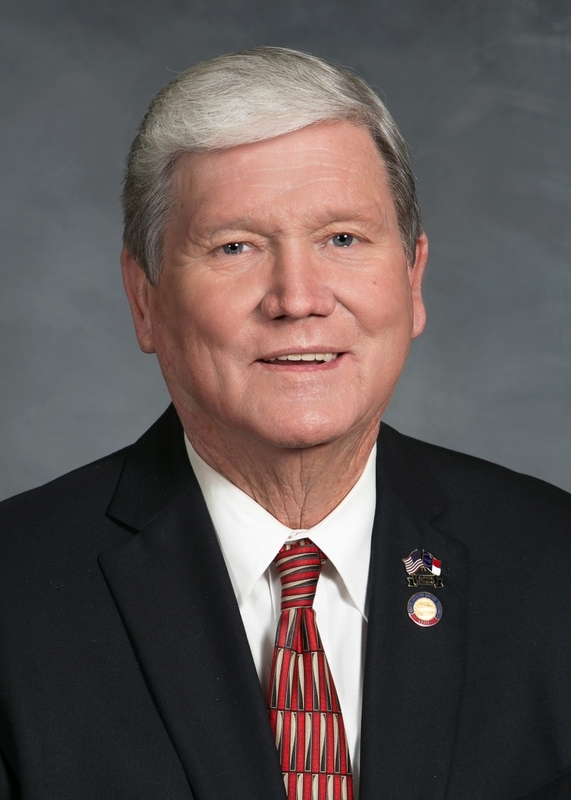 He also called for an average nine percent pay raise for teachers over the next two years to put North Carolina on a path to become the best state in the Southeast for teacher pay in four years. No teacher would receive less than a three percent raise in either of the next two years, under Cooper’s plan. When a West Charlotte High basketball player excoriated the “B.S.” that grifted a home court playoff game from his school this week, his palpable anger made sense on many levels, just one of them actually involving sports. The school’s gym – capacity 400 – wasn’t big enough to house West Charlotte’s hotly-anticipated match-up Tuesday with cross-town rival, Ardrey Kell High, The Charlotte Observer reported this week. So his team’s well-earned spoils, a home date in the “Lion’s den” – as locals call it – decamped and moved eight miles northeast to a neutral high school with 650 more seats. Put aside the slight to West Charlotte’s basketball team, for a moment. 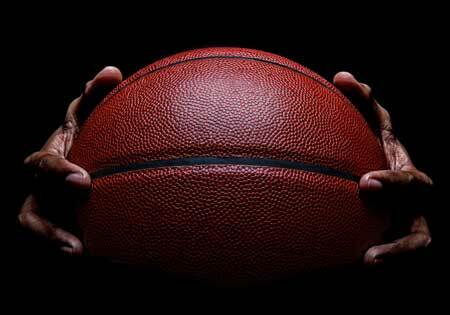 Snatching home court advantage in a playoff game stings – though West Charlotte won the game anyway – but, in this week’s report, Mecklenburg County Commissioner Vilma Leake saw the controversy absent the fog of competition. In a very limited sense, it’s a sports story. But in a broader sense, it’s a microcosm, a symptom of an illness in North Carolina. It’s a weary story, a story about haves and have-nots, Leake explained, writ small in high school basketball melodrama. 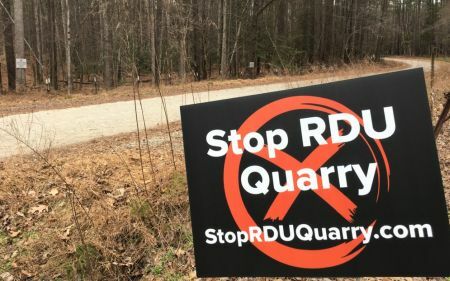 Failing to observe property lines, the park’s outcrops extend east and west of the park to 250 acres owned by the Raleigh-Durham Airport Authority. Wake Stone, which has operated a quarry nearby for more than 35 years, wants the rock. The Airport Authority needs the money. Under a controversial agreement, the Airport Authority board has leased 105 acres, known as the “Odd Fellows tract,” to Wake Stone, which, provided the test borings prove fruitful, would timber it. Then on 45 of the acres, the company would blast a pit 40 stories deep to extract the minerals, crush them and sell the material for road-building and other uses. While Wake Stone has agreed to invest millions of dollars in adjacent natural areas and mountain bike trails, the mining could continue for 25 years or more. Two new bills filed by state lawmakers take the heated debate over gun rights and safety to one of its most controversial battlegrounds: the classroom. 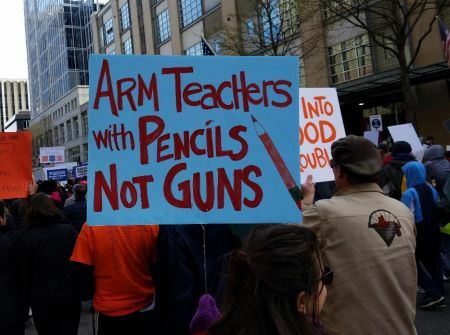 Senate Bill 192 – The School Security Act of 2019 – would incentivize teachers to carry concealed weapons, provide training and pay raises for teachers who undergo law enforcement training, and make them sworn law enforcement officers too. There’s no denying that the American public policy environment is measurably more progressive in the aftermath of last November’s election. In Washington, congressional leaders of both parties are pushing back against President Trump’s attempt to declare a national emergency, and the U.S. House is seriously discussing proposals for a “Green New Deal” and a massive overhaul of federal ethics and voting rights laws. Meanwhile, here in North Carolina, despite conservative majorities in both houses of the General Assembly, progressive proposals are percolating into public view at a much faster pace than in recent years. In the early days of the 2019 session, lawmakers have introduced legislation to close the state’s Medicaid gap, curb gun violence, restore master’s degree pay for teachers, raise the minimum wage, reinstate the state Earned Income Tax Credit, expand paid family and medical leave and legalize possession of small amounts of marijuana. Charlotte Learning Academy leaders left Wednesday’s State Board of Education meeting visibly shaken and “seeing red” over a comment made by Steven Walker, vice chairman of the Charter School Advisory Board, who awkwardly compared ­­videos from former students of the struggling charter school to a marketing strategy that can make a “dirt sandwich” look good. “I’m not trying to compare the school to a dirt sandwich or anything like that but what I’m saying is that if you market something you can make it look real good,” Walker said. Here’s something you might not know: North Carolina hasn’t executed a prisoner since 2006, but the state – home to a boom in capital murder trials during the 1990s – houses the country’s sixth largest “death row” population. That’s one of a series of sobering details in “Unequal Justice: How Obsolete Laws and Unfair Trials Created North Carolina’s Outsized Death Row,” a report published in 2018 by the Center for Death Penalty Litigation, the state’s leading advocacy organization on capital punishment. Learn more and register today for this special event. Gov. 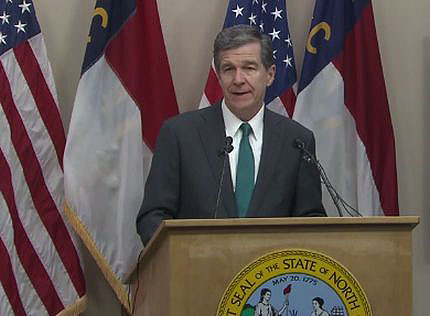 Roy Cooper announced his budget yesterday, which includes a 20 percent funding boost for the NC Department of Environmental Quality. Gov. Roy Cooper’s 500-plus page environmental budget would increasing funding by 17 to 20 percent for the state Department of Environmental Quality, the target of withering cuts by the Republican-led legislature over the last eight years. Most notably, DEQ would receive more money to address two of the state’s biggest environmental challenges — emerging chemical contaminants in drinking water and pollution from industrialized hog farms — according to the governor’s new budget proposal. For Year 1, Gov. Cooper’s budget recommends an appropriation of $95 million, up from $79 million currently in the base budget, a 20 percent increase. In Year 2 of the biennium, the recommended appropriation totals $93 million, a 17.5 percent increase. More than half of DEQ’s current $193 million budget comes from federal grants, fees and other service-based receipts. The legislature rarely aligns with the governor’s budget recommendations for DEQ. Since 2011, the Republican-majority legislature has slashed the department’s budget, and some lawmakers — Sen. Andy Wells and Rep. Jimmy Dixon, among them –have been openly hostile to increasing funding for DEQ. The governor’s budget would add $6 million and 37 full-time equivalent positions to test, monitor and increase detection and prevention of perfluorinated compounds — PFAS — in water and air. A portion of the money would also support the Bernard Allen Memorial Drinking Water Fund, which pays for monitoring and testing and, when necessary, alternate water supplies for low-income North Carolinians whose private wells have been contaminated. The fund kicks in only if the polluter is unknown or can’t pay for the clean up, usually because it has declared bankruptcy. Gov. Cooper is also requesting a $30 million bond for DEQ to upgrade its Reedy Creek Road laboratory. The facility, which tests water and air samples, was built in 1991 and has never been renovated. Three new positions would be created to help hog, poultry and cattle farmers manage wastewater and comply with state regulations. And $125,000 in grants would be available for qualified farmers whose waste lagoons and sprayfields are in the 100-year flood plain. The money would cover up to half the cost of installing groundwater monitoring wells, required under a civil rights settlement between neighbors of the hog farms and DEQ. The Clean Water State Revolving Fund, which provides low-interest loans to local governments for wastewater treatment facilities, would receive an $829,000 boost in matching funds. A similar program for drinking water would get an additional $2.6 million. Rarely one to let the truth get in the way of a snappy quip, Rep. Jimmy Dixon is 0 for 1 in the factchecking department today. During this morning’s meeting of the Joint Appropriations Committee on Agriculture and Natural and Economic Resources, Rep. Dixon responded to a question from newly elected Sen. Harper Peterson about water contamination from Hurricane Florence. Peterson, a New Hanover County Democrat, asked Dixon for more information. Dixon told him to contact the Collaboratory for the results. Policy Watch checked with the Collaboratory leadership, who said they haven’t seen the results, either. As for drinking water, UNC and Virginia Tech scientists sampled 62 private drinking water wells in Robeson County after Hurricane Florence. These scientists publicly released their results last month. No E. Coli, a harmful bacteria, was detected, but total coliform was found in more than a quarter of the wells. Total coliform is generally a harmless bacteria, but its presence indicates other contaminants from surface water — like flood waters — might have entered the well. As Dixon noted, it’s likely the trillions of gallons of water that fell on Eastern North Carolina would have diluted some of the pollution in surface waters. But to declare that the Collaboratory “found nothing” is premature. We don’t know yet.